Garrett Waylon will drive just about anywhere to get a nice cold one down his delicate throat. 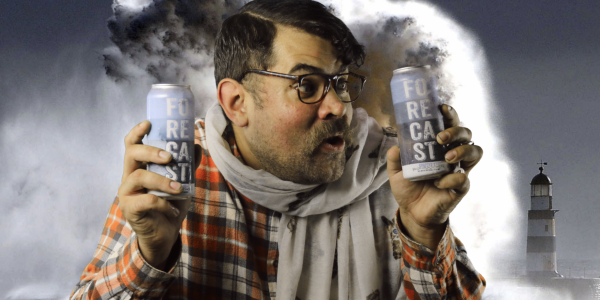 This time he heads out to Pawtucket Rhode Island to Fool Proof Brewing to try out FORECAST (Chapter 2). Garrett likes to enjoy his beers in the elements so he headed down to a beautiful Ocean state beach for his review. The Thirsty Male is always thirsty so tune in next time for more on point and honest craft beer reviews.